Bedingfield-Smith helped educate residents there about blue-rich lighting, which contributes to outdoor light pollution. While looking for ways to replace existing streetlights, she came across the Dark Sky community designations program. 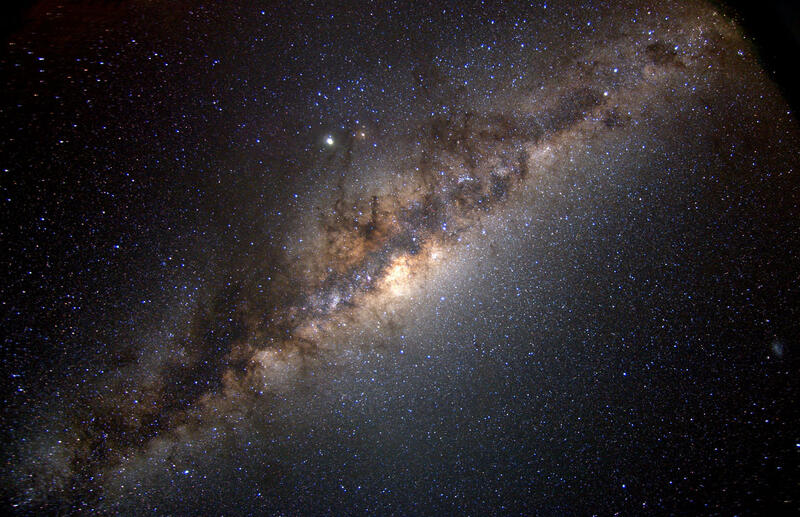 Visibility of cosmic wonders like the Milky Way Galaxy are enhanced in Designated Dark Sky Parks and Communities where light pollution is limited. “I started looking at the International Dark Sky Association website and the national park Capitol Reef had just received their designation as a gold tier park and I saw that there was such a thing as International Dark Sky Communities and I started looking at the requirements and I said I think Torrey is close to already meeting all the requirements,” she said. Bedingfield-Smith advocates the designation not only improves conditions for residents, but also puts Torrey on the map for tourists looking for spectacular night sky viewing. Residents in Torrey will celebrate the town's International Dark Sky designation in October. Find more information on the International Dark Association here.